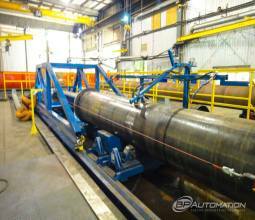 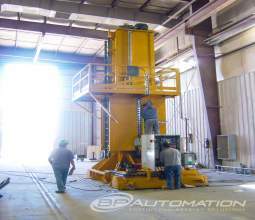 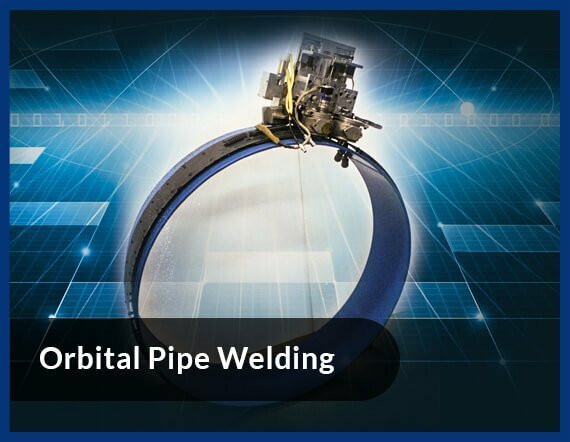 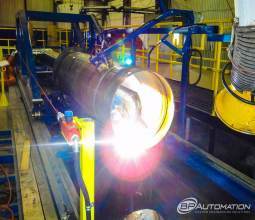 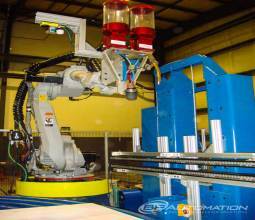 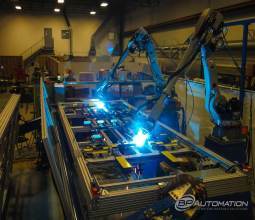 Our automated panel welding is the smartest way you can handle the welding process. 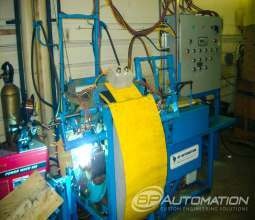 No human involvement, no programing, and the machine is on its own! 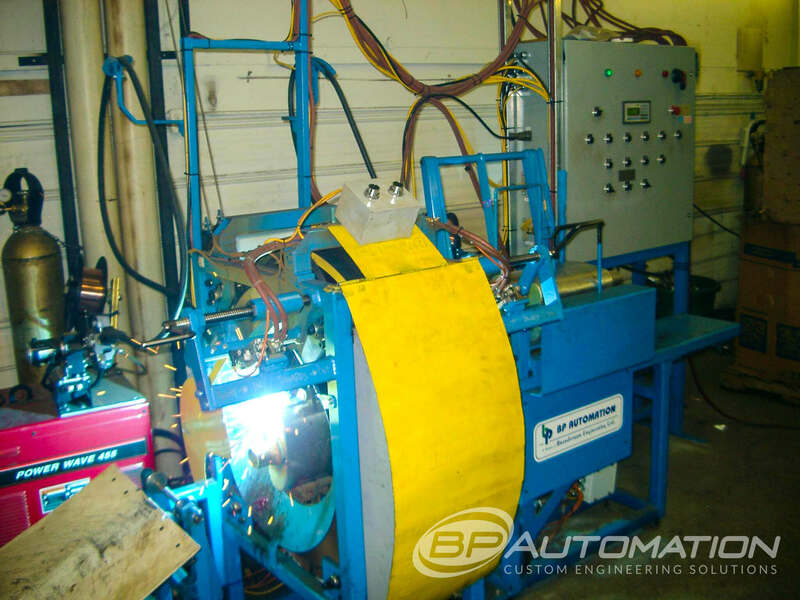 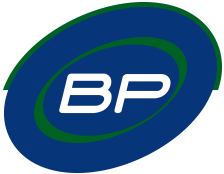 It greatly helps save your production time as the system doesn’t need instructions to find the paths; your production becomes efficient as the machine splits the task among different units to perform at great speed with great accuracy. 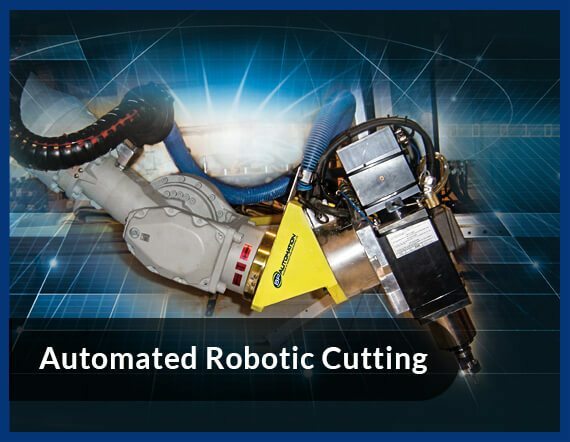 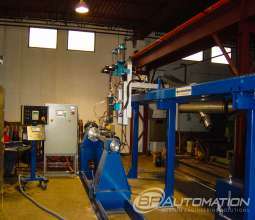 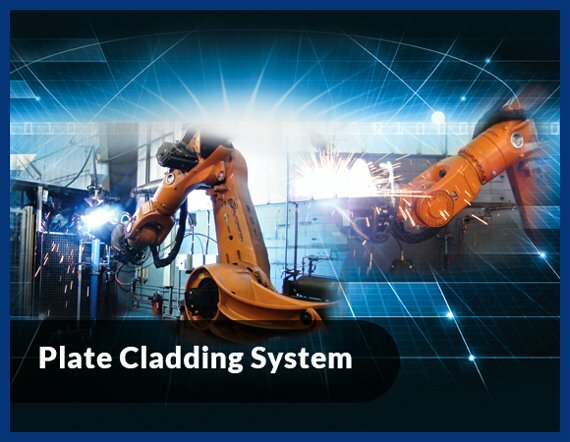 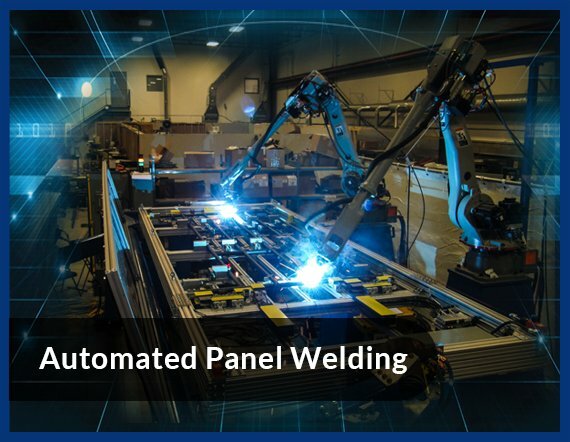 Automate your welding for simple and complex panels with our automated panel welding solutions.